Airplane, helicopter, car and yacht. 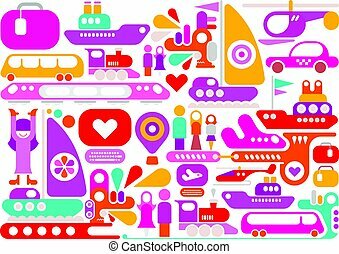 Set of vector icons - airliner, helicopter, vehicle and boat. isolated outline, design element. transportation. 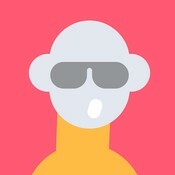 can be used as logotypes. 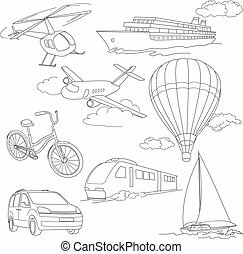 Set of vector icons - airliner, helicopter, vehicle and boat. Isolated outline, design element. Transportation. Can be used as logotypes. Yacht thin line icon, vector illustration. Yacht linear concept sign. 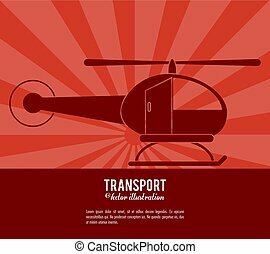 Helicopter thin line icon, vector illustration. Helicopter linear concept sign. Basic set of minibus form, trailer form and water transport icons. Modern flat pictogram collection. Vector material design concept, web symbols and logo concept. Different types of transport icons in set collection for design. Car and ship isometric vector symbol stock illustration. Different types of transport monochrome icons in set collection for design. Car and ship isometric vector symbol stock illustration. Different types of transport black icons in set collection for design. 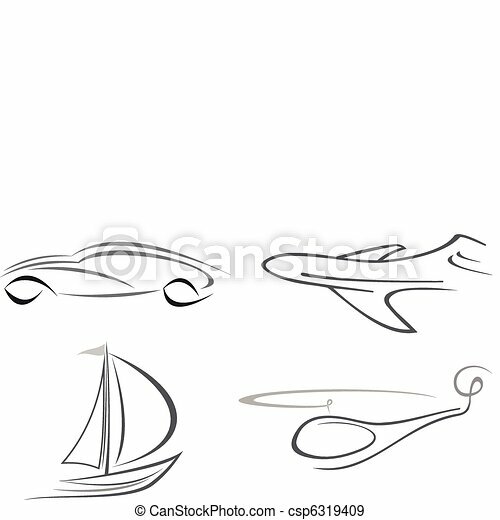 Car and ship isometric vector symbol stock illustration. Travel Transport horizontal vector illustration isolated on a black background. 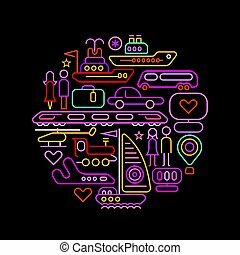 Neon colors Travel and Transport round shape vector illustration isolated on a black background. 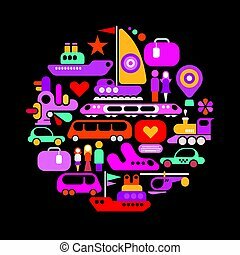 Travel and Transport round shape vector illustration isolated on a black background. 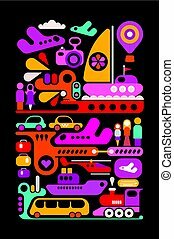 Fun Travel concept vector illustration isolated on a black background. Travel conceptual vector illustration isolated on a white background. 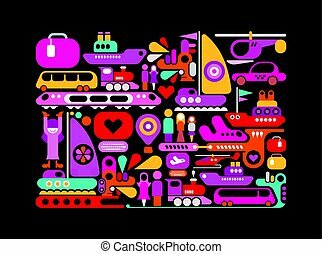 Travel Transport conceptual vector illustration isolated on a black background. 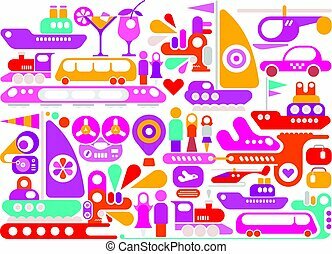 Enjoy Travel colorful vector illustration isolated on a white background.